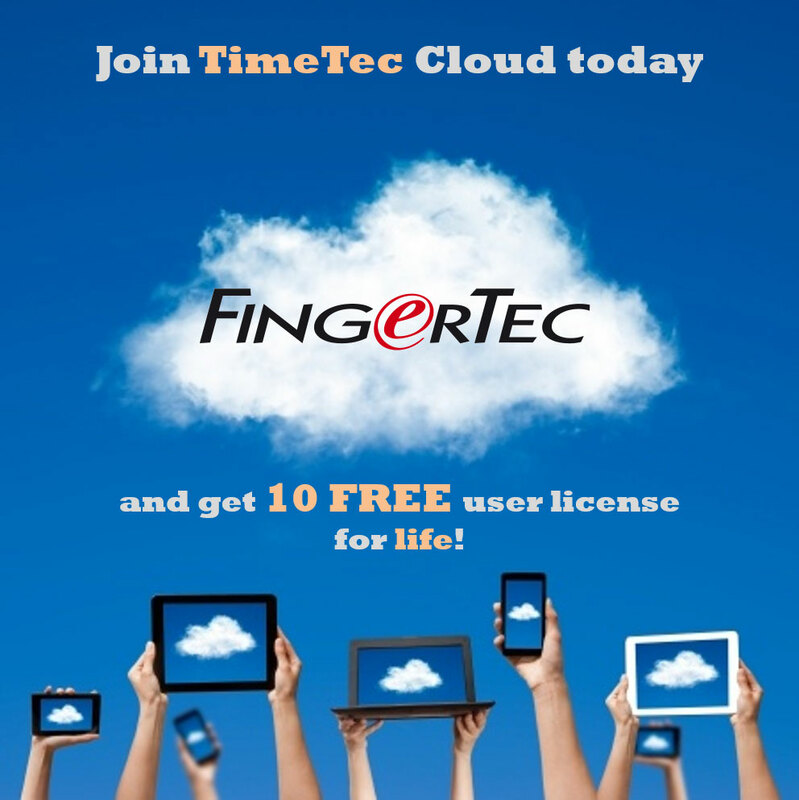 Fingerprint time clock scanning is extremely efficient and accurate. With the use of a fingerprint time clock, you can say goodbye to “buddy punching” which can cause your business to lose a considerable amount of money. These clocks help to eliminate the mistakes and glitches in any payroll system, no matter the size of the business. 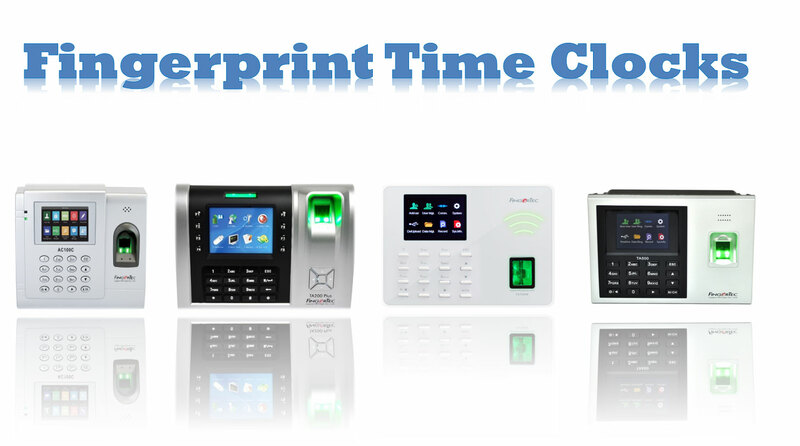 These fingerprint time clocks are remarkably efficient at verifying identities even in the case of dry, wet, cracked, or dirty fingers. 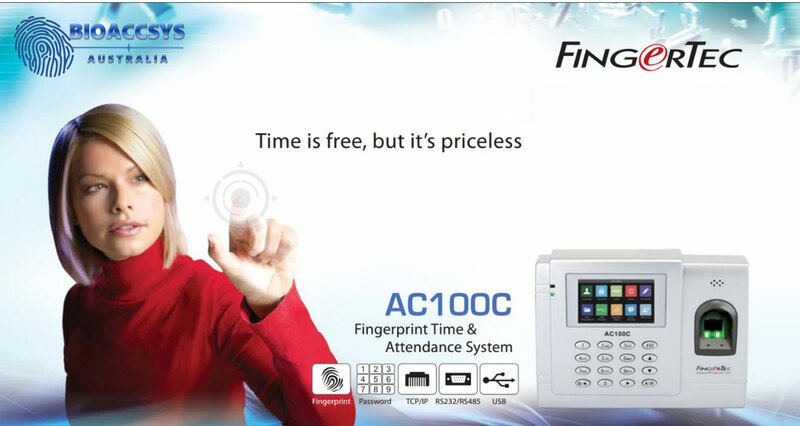 Choose between either a web based system or a fingerprint time clock that functions with time cards. Our web based Biometric clocks allow for a high level of flexibility. Employees can “punch” in and out from a time clock, web browser, or even a mobile phone. These systems are extremely simple to set up and use. Improve your payroll system with one of these advanced time clock systems. Tracking time and attendance is a crucial aspect of running an organized and successful business. Systems like these also assist in the time consuming effort of calculating an employee’s total hours worked including vacations and sick days used. With just a few clicks, applicable reports are generated.